Green4U is working to meet the growing demand for electric vehicles from taxi fleets, municipalities, military organizations, logistics companies and consumers. Through the acquisition of the DeltaWing Technology Group, Green4U has significant capabilities in the manufacturing and engineering disciplines. From new technology to aerodynamic expertise Green4U has an established wealth of experience from predecessor companies spanning many years. Why we have moved into the electric vehicle industry. Supporting the electric vehicle needs of businesses and governmental organizations through to the military. Green4U is built on the skills and capabilities of our predecessor companies. Through the acquisition of the DeltaWing Technology Group, Green4U has significant capabilities in various disciplines. From new technology to aerodynamic expertise. From new technology to aerodynamic expertise Green4U has an established wealth of experience. 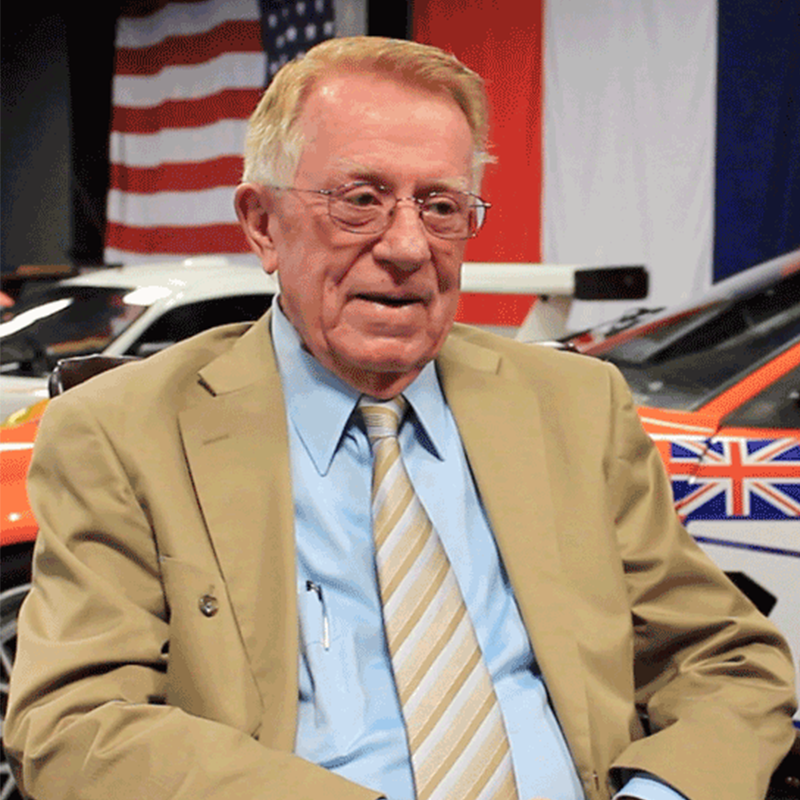 From pharmaceuticals to international resorts to automotive and motorsports, Dr Don Panoz has realized success across multiple industries. 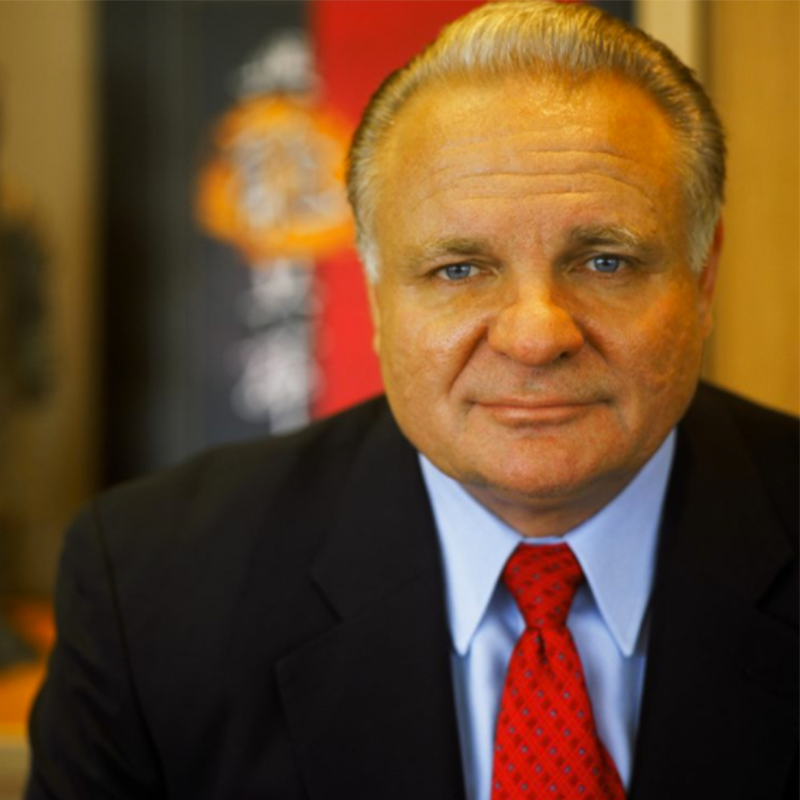 From football and Yale to Harvard Business School to Wall Street, Jack Perkowski moved to Beijing and became a leading expert on business in China.